My friend, D.J. 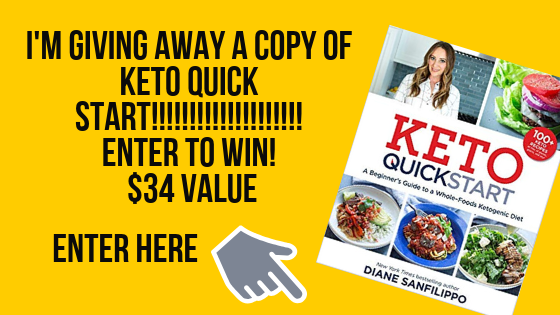 from DJ Foodie, is guest posting for me today! I’m in the process of moving into my apartment (I know, it’s like I move once a year!). Since I’m busy unpacking boxes and painting here’s a delicious drink recipe by D.J. I wish I could remember my first frosty mug of Horchata! As far as I know, it’s always been in my life. As a child, much in the same way I’d always order a Thai Iced Tea in a Thai restaurant, I would ALWAYS order “Horchata” in a Mexican one. Best stuff EVAH!! 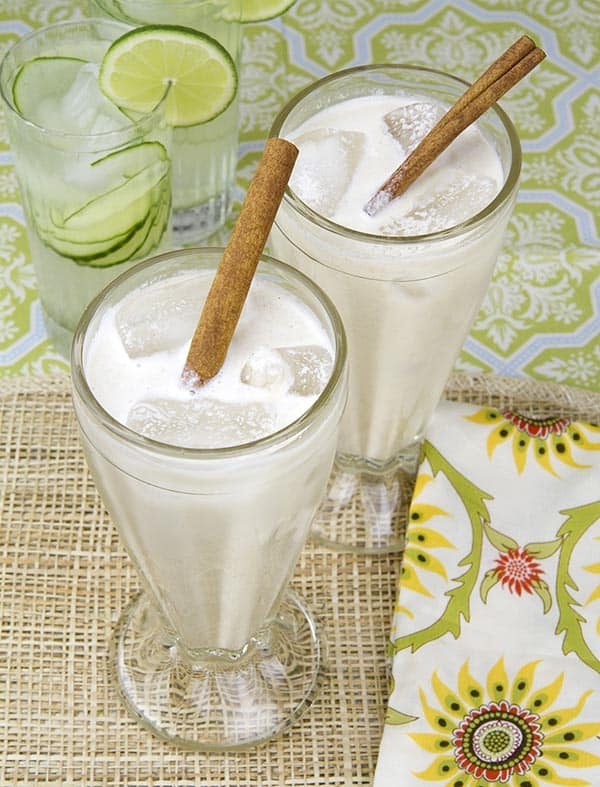 “Horchata” (Pronounced OR-CHA-TA … the “h” is silent) is kind of an interesting beverage. It’s a chilled and sweetened milky white drink in the category of “Agua Fresca” or … “Fresh Water”; a type of non-alcoholic libation. An “Agua Fresca” is an ingredient, or a mixture of ingredients, with sugar and water added, so as to essentially create a large amount of flavorful hydrating liquid … enough to nourish a large group of people, inexpensively! As someone who has lived in Mexico for 10 years, in addition to visiting annually, starting in early baby-dom, I’ve seen numerous flavors! There are shops and restaurants displaying WALLS full of giant chilled “garrafóns” (jugs), which look like massive clear barrels. Because they can be made from just about anything, walking into one of these shops is almost like walking into a candy store. There are brilliant colors and flavors everywhere. A virtual rainbow of colors and flavors! Pineapple, lime, Jamaica (hibiscus), tamarind, oat, rice, orange, almond, mango, strawberry, watermelon, passion fruit, prickly pear, cucumber, etc. There’s a near limitless variety … then … the blends! OH MY!! I was one of the organizers of a large Farmer’s Market down in Southern Baja Sur. For each meeting, one of the various committee members would bring an Agua Fresca for us to enjoy. My favorite was from a local artist named Diego. His favorite flavor was … Avena, or “Oats.” It was the soaked grain mixed with nuts and spices, sweetened with grated Piloncillo (a form of brown sugar) and then strained. This cloudy tan liquid translated into something like a liquid cinnamon roll in my mouth. YUUUuuummmmm …. ! Even though I no longer eat sugar or grains, I still look for these flavors. See, most “Horchata” served in Mexico or the U.S. is almost always made from rice, a cereal grain. 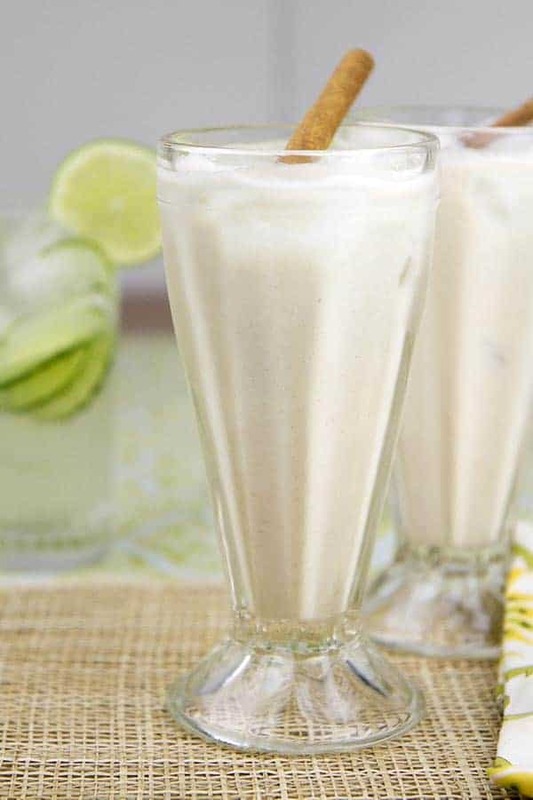 Most Horchatas you’ll find are a cheap mixture of rice, cinnamon, sugar and water. Occasionally something like almonds will make its way in to the pot, but it’s usually a relatively simple concoction. 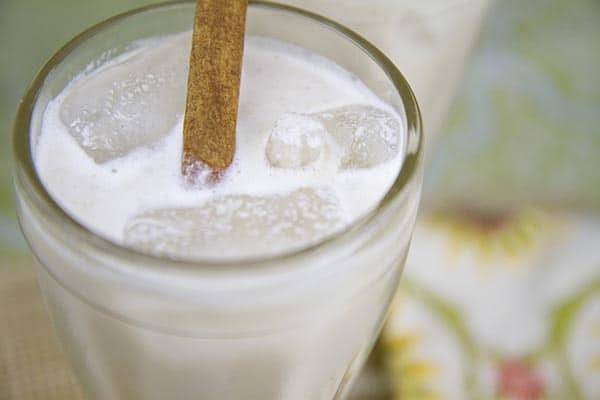 The origin of the word “Horchata” is actually Catalan, a language based largely in Spain … with a small piece of France thrown in, for good measure. The name actually originated as a European beverage made of Barley. A different strain of the same drink is still made in Spain, but it is commonly made with the tuber, Tigernuts, and served with a side of Fartons, a sweet pastry. Travelling a bit further south into Central America, the very much Spanish influenced beverage loses its rice. In countries like Nicaragua, Honduras and Venezuela, it’s made primarily with nuts and seeds. This is the geographic area in which I cobbled together this AMAZING dairy-free, grain free and … if you’re me … SUGAR-free recipe! stevia. However, for a more Paleo approach, honey would make for a delicious sweetener, as well! The amount listed in the recipe is only a guide. Sweeten to taste! In a medium pot, bring about 5 cups of water up to a boil. With a citrus zester or a vegetable peeler, remove about 1/2 of the green rind from the lime. You want only the green portion (the zest). Be sure not to include any of the white pith, as it’s bitter. Add this to a large mixing bowl. Save the lime and use for another recipe. In the same large bowl with the zest, place the almonds, cashews, sesame seeds, cinnamon and nutmeg. Once the water comes up to a boil, pour the hot water over the nuts and spices. Cover the bowl and let stand overnight, in the refrigerator. The next day, gather a second large bowl. Place a large sieve within it, and then line the sieve with 3 layers of cheesecloth, with the four corners hanging over the edge of the sieve. Additionally, gather about 3 to 4 cups of water and place it next to a blender. Scoop the chilled nut mixture into a blender. You will likely need to do this in batches. Add enough to fill the blender about 50%, and then add enough water to keep the mixture moving. Blend each batch for 2 to 3 minutes, or until it’s very fine and no longer gritty. Pour the liquid into the cheesecloth. Repeat this process until all of the nut mixture has been blended. Stir the liquid gently around the cheesecloth, until the majority has been strained through. Grab the 4 corners of the cheesecloth, folding them together above the liquid and then twisting them to force the remaining liquid from the solids left inside the cheesecloth. Discard this bundle of solids. Add the remaining 3 to 4 cups of water to the strained liquid. Whisk in the sweetener, vanilla and salt and dissolved. Adjust sweetness to personal preference. If it’s too thick, add more water! The mixture will settle, with some of the finer solids sinking to the bottom. This is fine. Simply stir it before serving! Chill. Serve with ice! In response to the ubiquitous question, “How’d you do that? 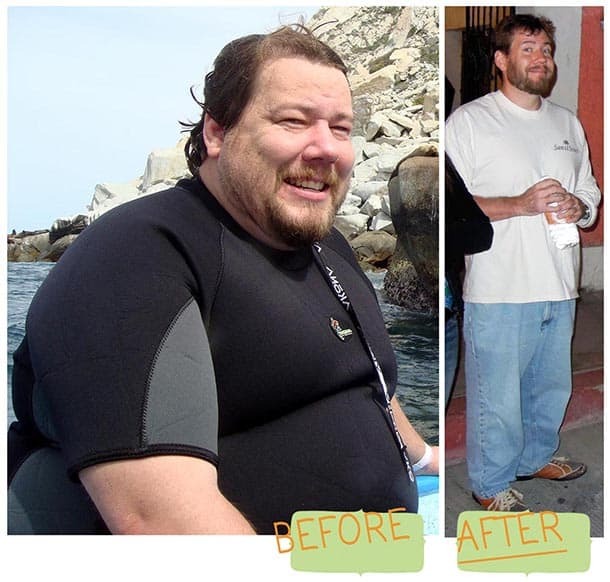 !” … I have started a blog, located at DJFoodie.com. My blog is devoted entirely to that question. Near 400 recipes strong, with a new one added regularly, I share my adventures in the kitchen and my life in a lighthearted and humorous manner.